Crain’s Chicago Business Model Feature! It has been a while, mostly because it has been insanely busy. I apologize, I forgot how utterly exhausting working the midnight shift can be (#RNproblems). But I have got exciting things planned, and I hope to share them with you soon. One of which was my recent feature as Business Model on Crain’s Chicago! 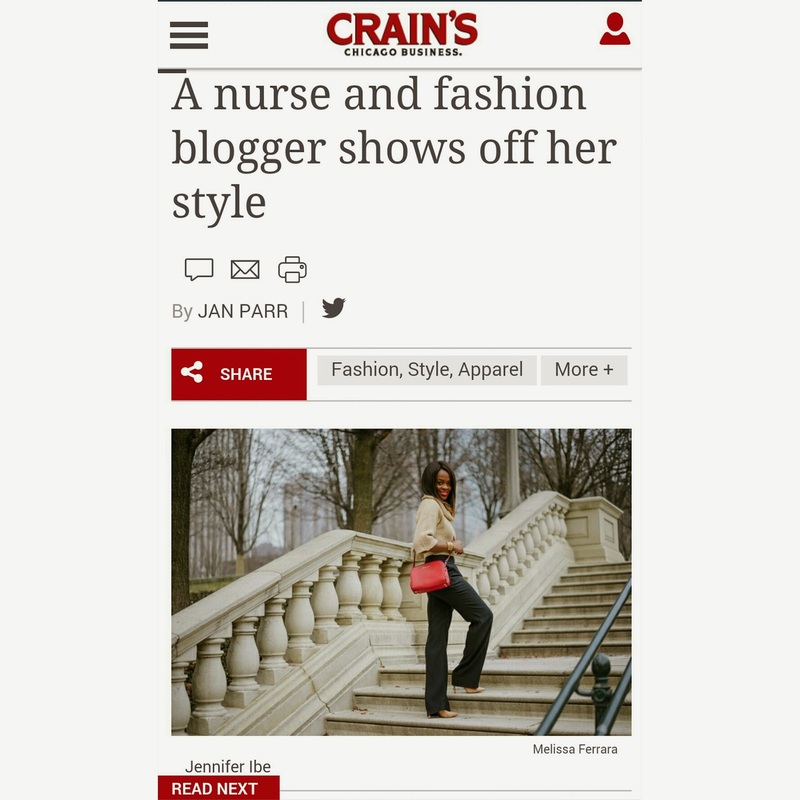 These images made from my Jumpsuit Chic post got to grace the pages of Crain’s Chicago. 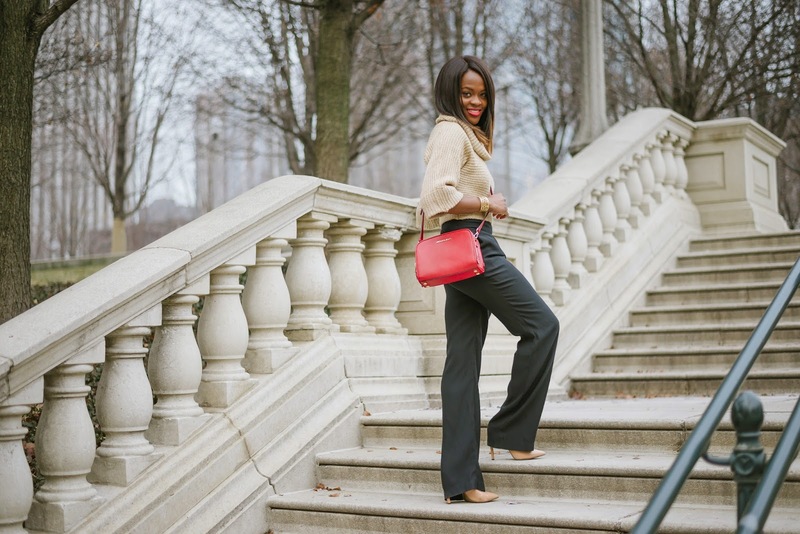 I got to share a little on how I started the blog and also on my personal style. Read the full article HERE and subscribe if you would like to see how you can score a feature!